I use this all the time for practicing guitar, not just for steady pace for chord changes, picking, etc but just as an approximate measure count when just trying to get repetition. With both the guitar & horn it's also a great help to get objective feedback on my ability to speed up the pace with a passage as I get better. Another neat trick that I'll need another for (my wife's) I will start 2 metronomes at once to get a better feel for how, for example, eighth notes & triplets sound together - helpful when another orchestra section is playing something different. Using this app also increases my ability to use my ear for my surrounding while playing, to better play with others during rehearsals or performances. Finally, this has many options, & for an amateur like me it's perfect. My ability to listen and play to what I hear, i think essential for anyone who wants to play with others, absolutely improves with this. 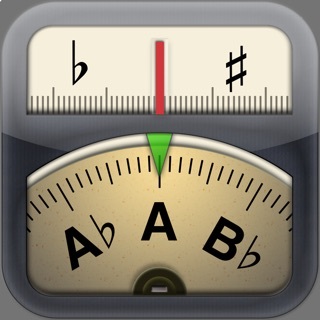 This app is the best metronome I have ever used, and I would definitely recommend it. Everything is pretty straight forward, and the app allows you to create set lists and make changes on the fly. There are plenty of options for using different sounds for the beats and accents and whatnot. In addition, it is easy to share the set lists between devices! Very useful for us at the church, enabling us to use whatever devices are available at the time. The only issue I’ve got with the app is that the interface makes almost no sense when trying to “save changes” to a song. You have to click the + symbol and then overwrite the current song. Once you figure it out, it’s not a problem; but it can definitely throw you off at first. 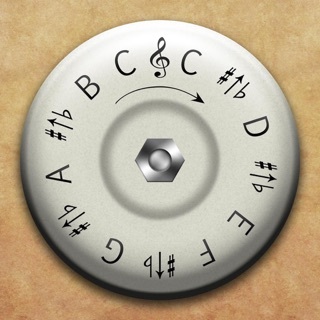 Overall, I am very pleased with this app and would highly recommend it to anyone looking for a versatile metronome app!